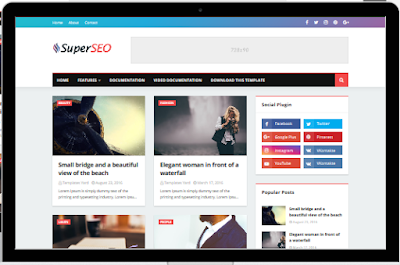 Super Seo Optimised Blogger Template is template blogger with theme simple , and seo Optimised , you can use this template for personal web . Seo Ready, Browser Compatibility, Responsive, Adapted From WordPress, Social Bookmark Ready, Post Thumbnails, Ads Ready, Drop Down Menu, White, Red, Black, Green, Fashion, Elegant, Simple, 2 Columns, WhatsApp Sharing, Magazine, News, Breadcrumb Navigation Ready, Business, Blogger Layout Version 3.0, 1 Right Sidebar, Right Sidebar. 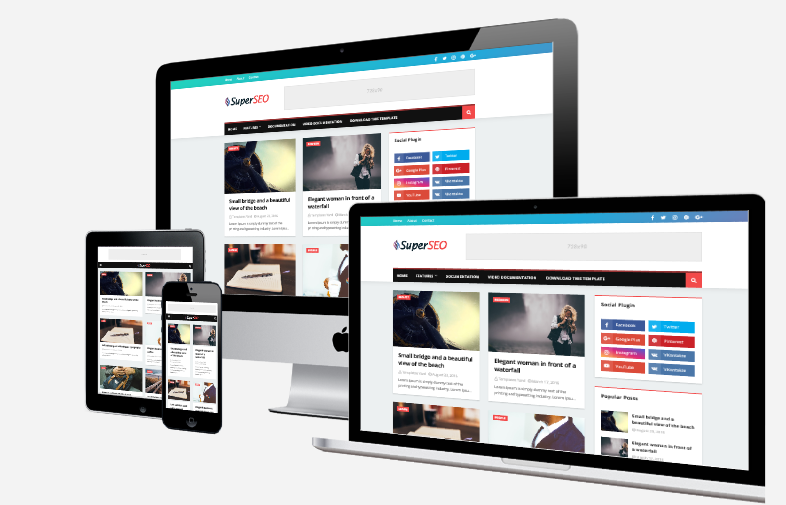 0 Response to "Super Seo"